Our tutors set high standards to tripods and ball head. 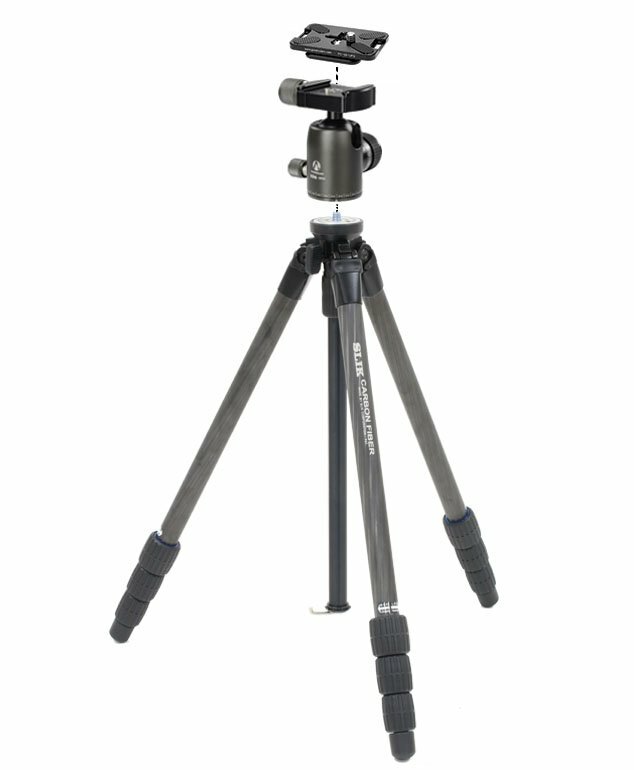 First, a good tripod must be very stable and its height should be close to eye level. Second, the tripod should be light enough to be carried around. 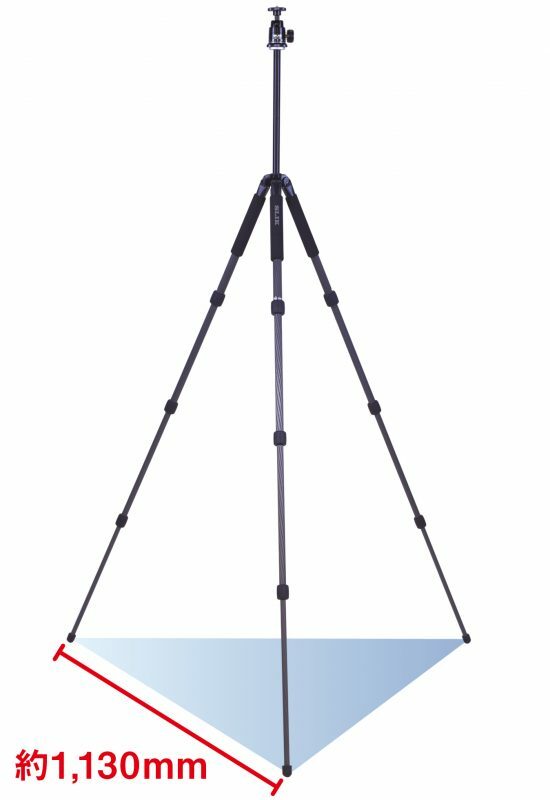 It should be able to provide very stable support for the camera when you opened it up.As for the ball head, it should feature a strong ball-locking for both camera and lens (Including while using portrait orientation). What is more, it has to be able to adjust the direction easily. It would be even better if it comes with 360 degree rotation and friction control. After trying different brands and styles, our tutors chose the following items! Our tutors set high standards to tripods and ball head. 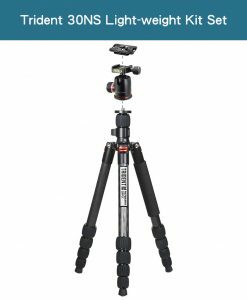 First, a good tripod must be very stable and its height should be close to eye level. 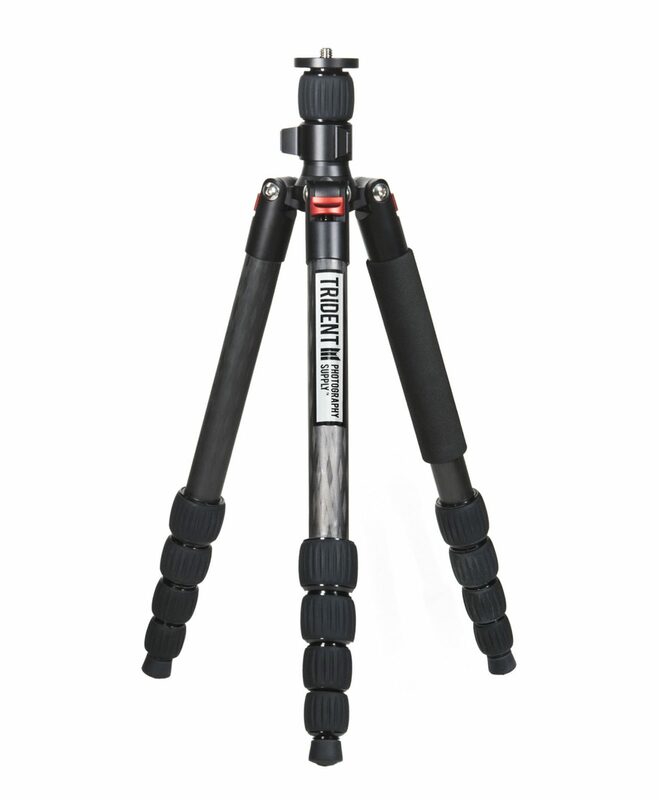 Second, the tripod should be light enough to be carried around. It should be able to provide very stable support for the camera when you opened it up. As for the ball head, it should feature a strong ball-locking for both camera and lens (Including while using portrait orientation). What is more, it has to be able to adjust the direction easily. It would be even better if it comes with 360 degree rotation and friction control. After trying different brands and styles, our tutors chose the following items! Photo Clam Ball Head are equipped with the friction control, bubble level and 360 degree rotation. 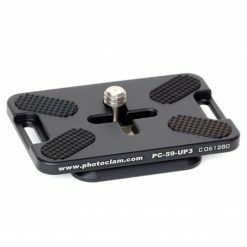 Photo Clam Universal Camera Plate is suitable for all cameras, is easy for you to change any other devices. Mini-30NS: Suitable for mirrorless cameras or any DSLR, such as Canon EOS-R, Sony A6500, A7III, Olympus, Fujifilm, Panasonic mirrorless cameras or Canon 800D, Nikon D5600, D850, etc. 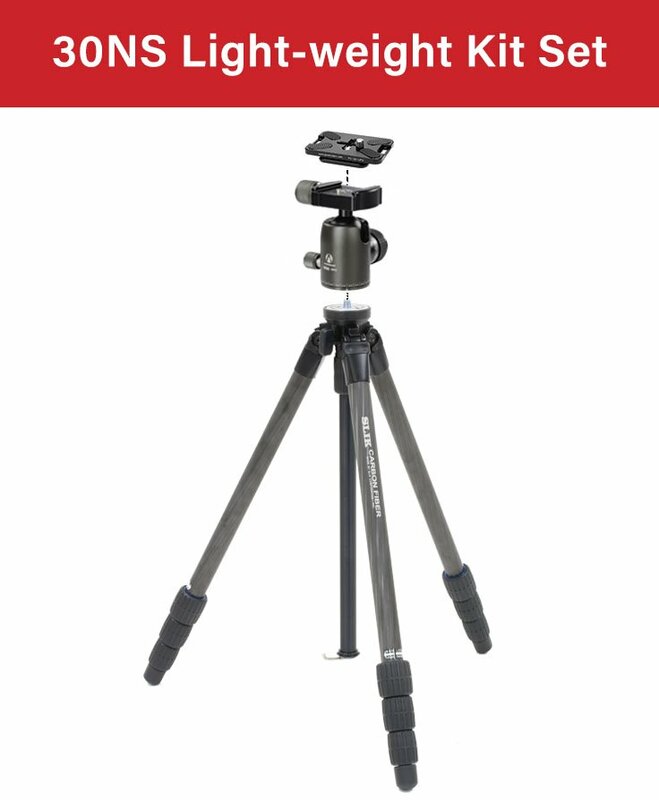 We choose this carbon fiber tripod because it is light weight, only 930g. Comparing with other brands which is around 1500g, SLIK tripod is our best choice. 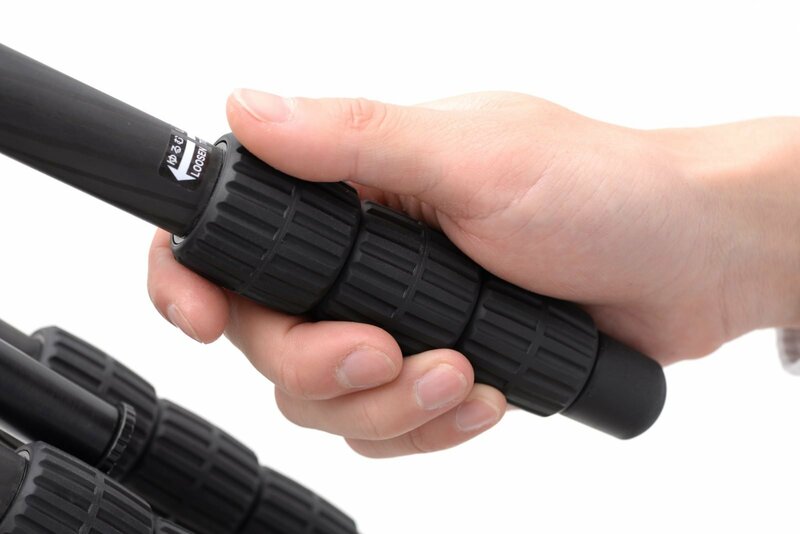 It is very suitable for travel, hiking or daily use. 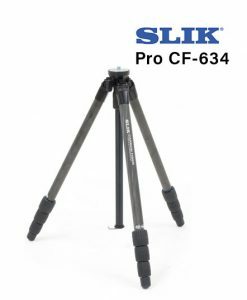 The operating height of SLIK tripod is very appreciable which meets to our eye level. 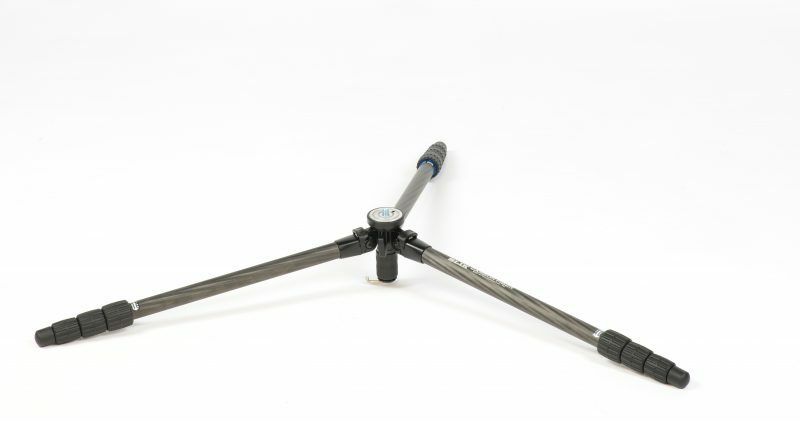 The legs spread out independently and fully spread out brings the tripod very low when centre column is detached. After our testing, we found out it gives stable support for the camera and its CP value is super high. 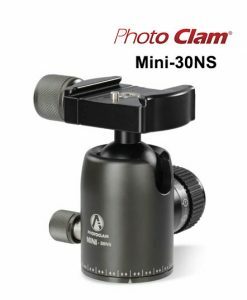 With Photo Clam Ball Head, we strong recommend to all students as they can be used for most of the cameras and lenses.